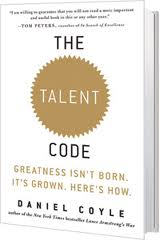 This past year I was pointed in the direction of a great book by Dan Coyle called The Talent Code. It is a stunning work and worth the money and time you will invest reading it. The big takeaway is that there really is no such thing as talent, there is only hard work, and specific hard work at that. The “Deep Practice” that Dan talks about is the key to all excellence. 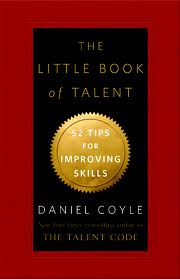 And this month Dan came out with a new guide called The Little Book of Talent. It is 52 Tips on developing your talent. Amazingly helpful to teachers and students. By the way these two books are for helping you develop ANY talent. Even being a better parent. 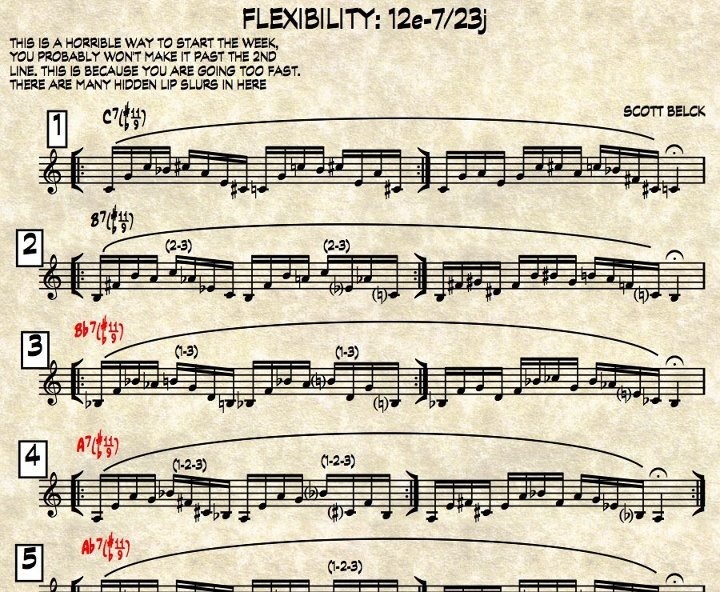 Finally, this summer Dr. Scott Belck, Director of Jazz at The Cincinnati Conservatory of Music has been working on a book of lip flexibilities. To that end, each morning he has published partial exercises on his FaceBook feed so people can work on them and comment. He has been approached by several publishers and already has more material than Irons, Colin, or Bai Lin. When the book is published it will be outstanding as Scott’s writing is very interesting but for now just “Friend” him on FB so you can get a look at what he is doing. 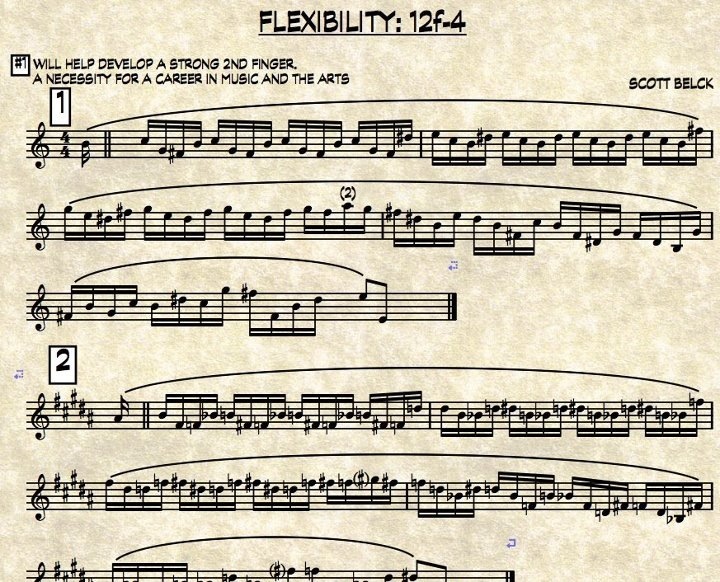 The flexibilities he is writing are excellent and interesting. His comments are also quite funny. Enjoy .